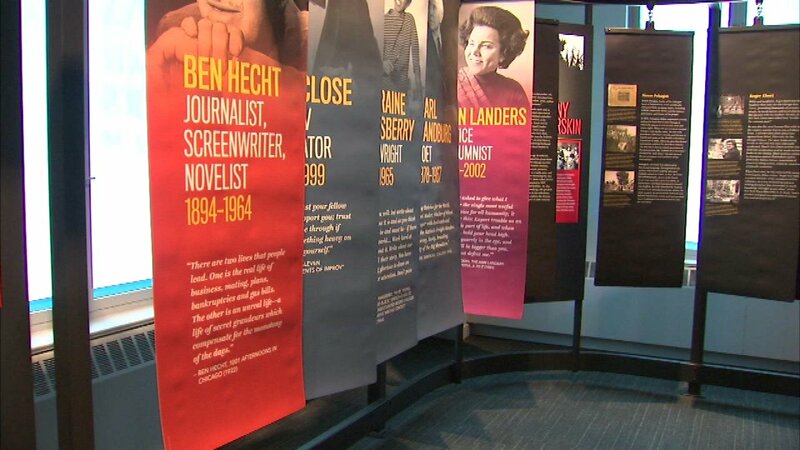 CHICAGO (WLS) -- Chicago's newest museum showcases American writers and their influence on the country's history. 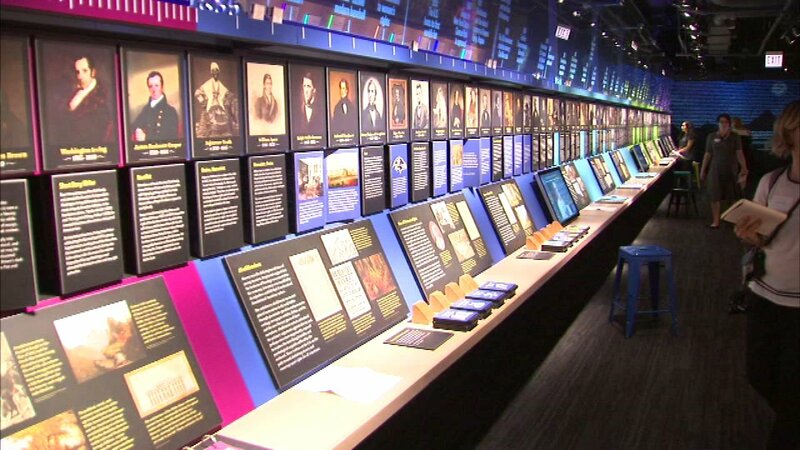 The American Writers Museum, located on Michigan Avenue between Lake and Randolph in the Loop neighborhood, will open to the public on Tuesday. 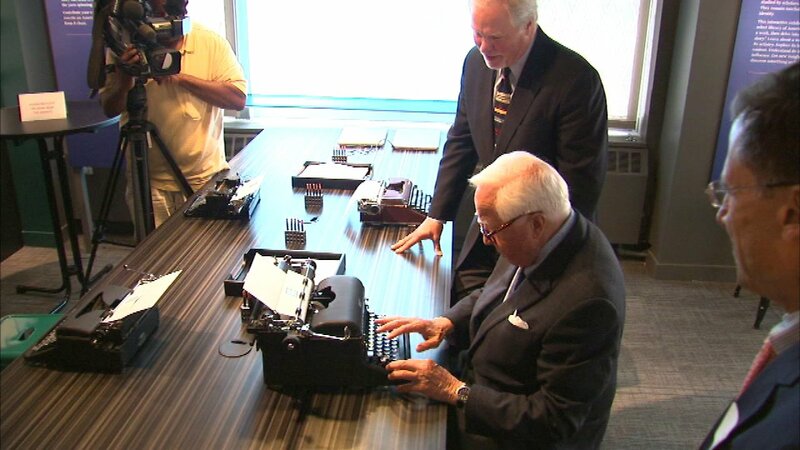 A grand opening was held Monday. 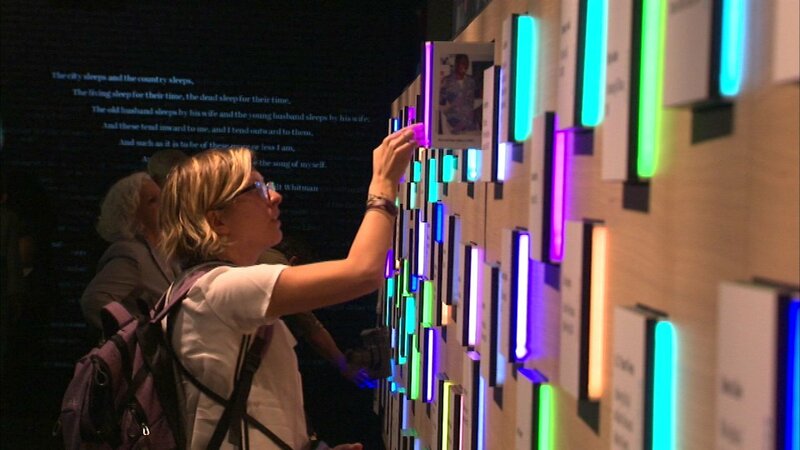 Curators called the museum the first and only of its kind in the U.S.
More than 100,000 visitors are expected annual at the museum.